Civil Rights Defenders’ intern, Ehlimana Elma Muslija, was together with her girlfriend, attacked twice in the central part of Sarajevo. Civil Rights Defenders strongly condemns hate attacks against the LGBT community and call on the authorities to investigate and prosecute the perpetrators. The hate speech leading to this incident needs to be investigated and strongly condemned by local institutions. On Friday, less than two days after the first incident, the same man, accompanied by another man, came out of a car while Ehlimana Elma Muslija and her friend were standing in front of a local shopping centre, hitting Elma in the face dropping her to the ground. The two men then started running after her friend, who managed to escape the attackers, after a passerby allegedly confronted the two men. ”It is clear that this attack is a result of the announcement of the first LGBT Pride March in Bosnia and Herzegovina. 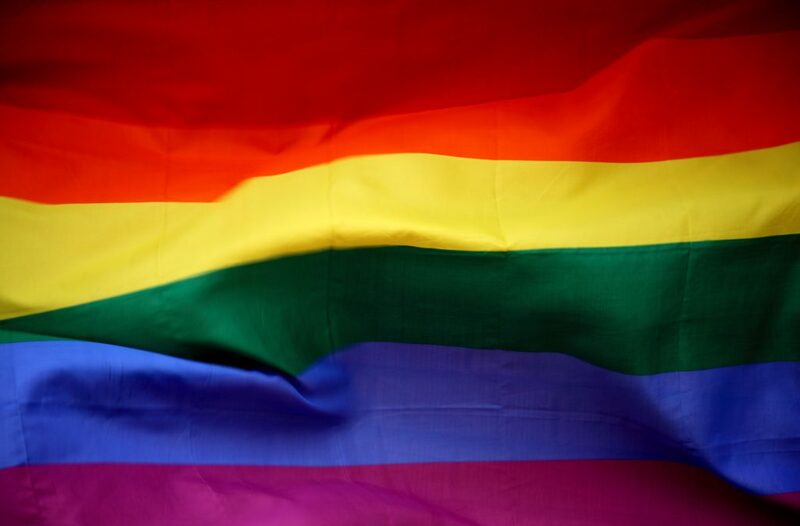 Members of the LGBT community have the right to live without fear of being attacked for their identity and it is the obligation of our state to ensure that protection”, said Goran Miletic, Director of Europe at Civil Rights Defenders. Civil Rights Defenders strongly urge local authorities to investigate and prosecute the attacker. We urge the media, as well as local institutions, to condemn all incitements and hate speech in the Bosnia and Herzegovina public. In addition, Civil Rights Defenders is requesting that the Bosnia and Herzegovina authorities promise full protection during the upcoming Sarajevo Pride on September 8. We expect that the Ministry of Interior is fully prepared to guarantee security, and that enough resources have been put aside for the purpose of protecting the participants and activists who will prepare event in the coming months. The fundamental right of freedom of peaceful assembly, enshrined in Article 11 of the European Convention on Human Rights, applies to all persons, including LGBT persons. It is the obligation of Bosnia and Herzegovina to respect and protect that right before and during the Sarajevo Pride.